All Sandwiches Served with Fries or Salad. First Monday of the month at 8pm. 5 person team max. Boozy prizes, goofy prizes. Want to book a party of 10 or more? What is The Double Windsor? What is The Double Windsor? 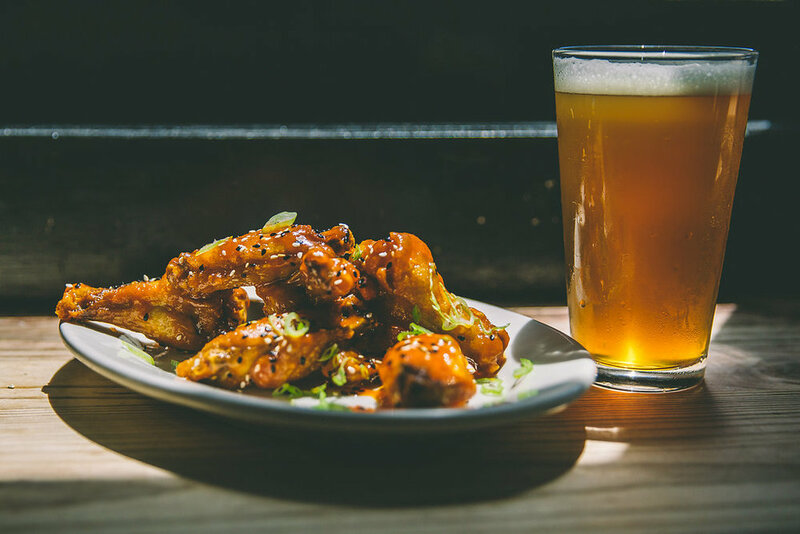 It’s a good old-fashioned neighborhood beer and booze joint that also serves up some kicked up bar food, that’s what. Located on the corner of 16th street and Prospect Park West, the aptly named Double Windsor (an homage to our Brooklyn neighborhood) boasts a rotating 14 tap draft list of craft beers brewed internationally, locally, and across the country as well as the neighborhood’s largest selection of whiskeys from around the world. We know what some folks were thinking when we opened in 2009, "Is this one of those hipster bars trying to change the neighborhood?" In fact, just the opposite. Owners Eric, Jeff, and Greg have been Park Slope / Windsor Terrace residents for decades and they simply wanted to open a place that they could hang out at that would elevate the local bar scene based on their love of Irish Pubs and good food. Quite frankly, just a bunch of bar nerds wanting to share good times with their neighbors. 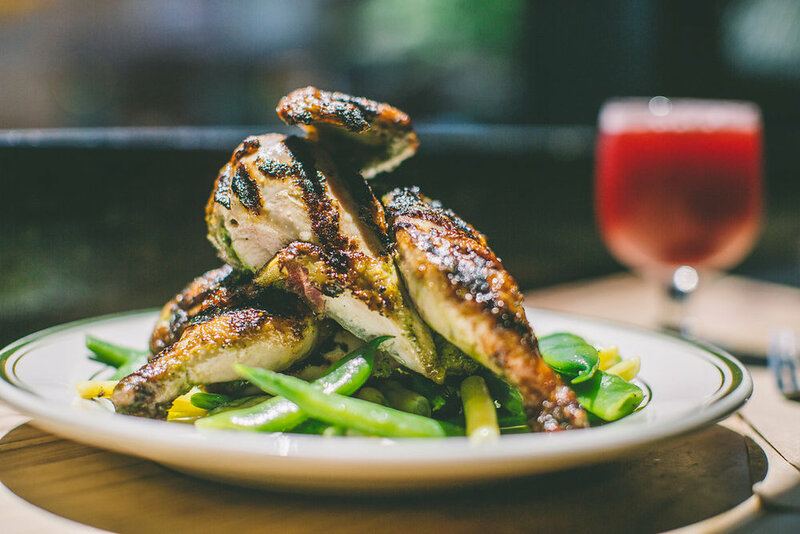 Our kitchen is open til 11:00 every night and late on the weekends for those times you are looking for some good eatin' when it’s passed dinnertime and everything else is closed. With killer daily specials along with our regular menu we pride ourselves on serving locally sourced, seasonal bar food that you won’t regret. Definitely not your grandfather’s late night kitchen. The DW? Amazing beer selection, awesome food, and a friendly neighborhood vibe. Nothing more, nothing less.